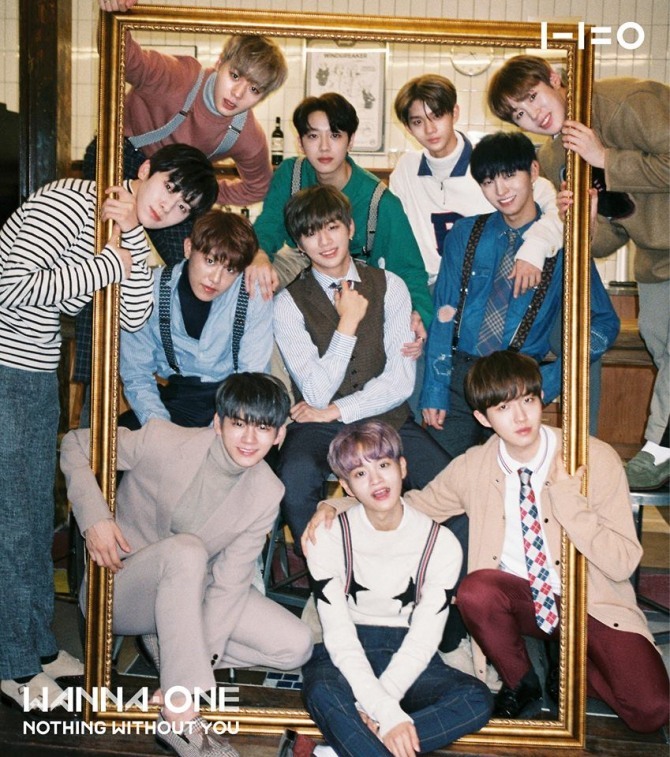 K-pop project boy band Wanna One became a million seller with its debut album. While its debut EP “To Be One” released in August has sold over 720,000 copies, the number of preorders for its repackaged “Nothing Without You” album, slated to come out next month, has reached more than 500,000 copies. The group’s management agency said Monday that it marks the first time here a group’s debut album has sold 1 million copies. The agency also released two album cover images from an upcoming album through its official social media accounts. The new album, a prequel to the August album, is set to release on Nov. 13. 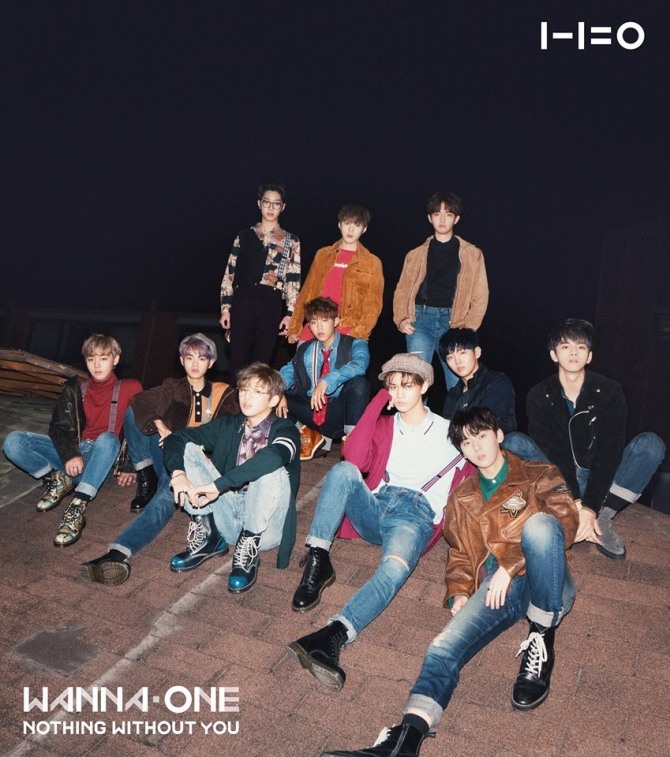 The group will hold a fan meeting, titled “Wanna One Premier Fan-Con,” in Seoul from Dec. 15 to 17 and in Busan from Dec. 23 to 24.